Video Editor & Movie Maker App Data & Review - Photo & Video - Apps Rankings! Best Instagram & Youtube Video Maker !! 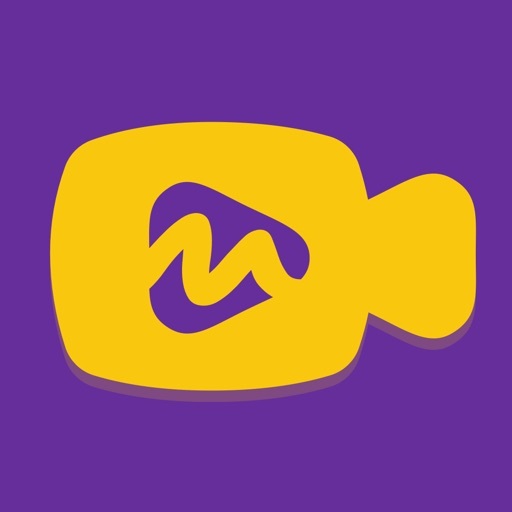 Muzishot is Handy tool to create quickly stunning videos from multiple video clips. 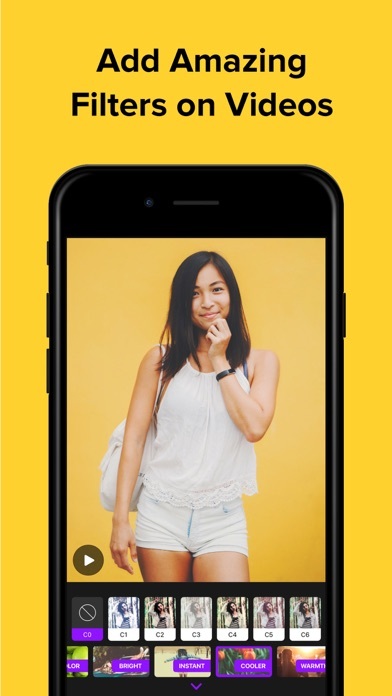 You can create video for different social media like Instagram,Youtube, Snapchat Etc. Application is 100% Free !! 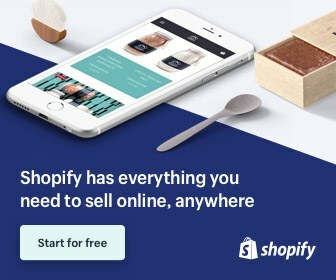 No inApp Purchase. - Post full size square video on Instagram & other social networks. 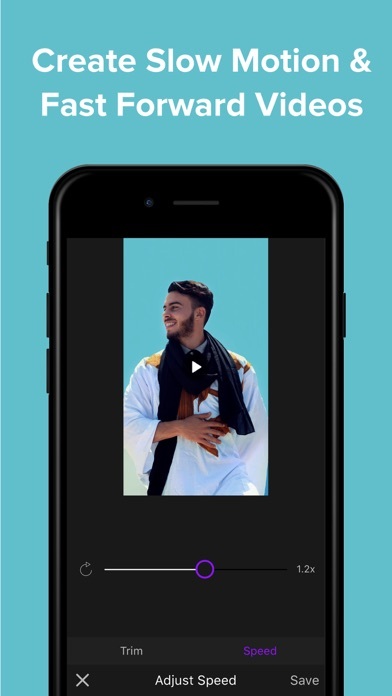 - Now you Don’t need to crop video to square to post on social networks. 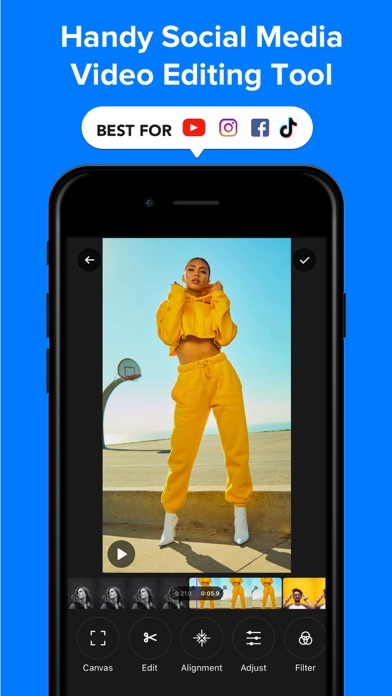 - Move Video Around Square. - Trim,Cut & Merge Different video clips. - Lots of New Stickers Updated Daily. - Add text on Video. - Add text with large range of fonts. - Apply Text Outlines, Shadow & Back Color. - Save Text For future use. - Many different unique background to choose from. - All are free of cost. 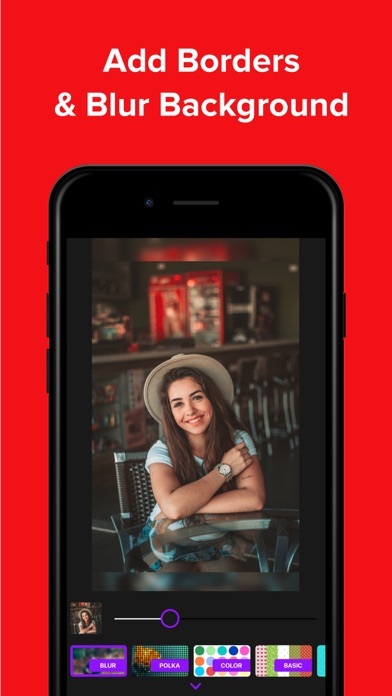 - Add Blur Background to your photos. - App store review mean a lot for us. It will help us for future updates. Please take a moment to write review about our app. - We are not Affiliated with Instagram or other social networks. 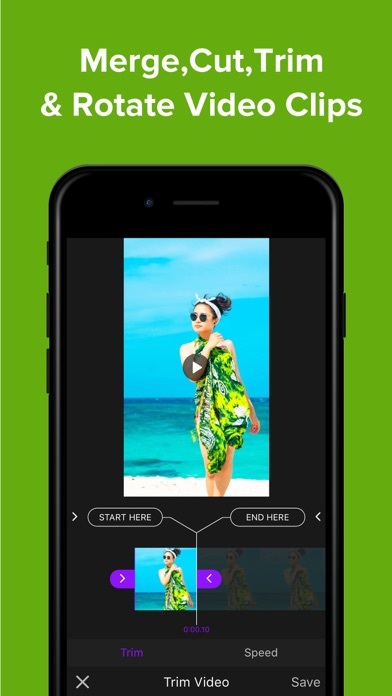 The applications Video Editor & Movie Maker was published in the category Photo & Video on 2015-08-06 and was developed by PICFY Technologies Private Limited. The file size is 58.51 MB. The current version is 3.1.07 and works well on 10.0 and high ios versions. 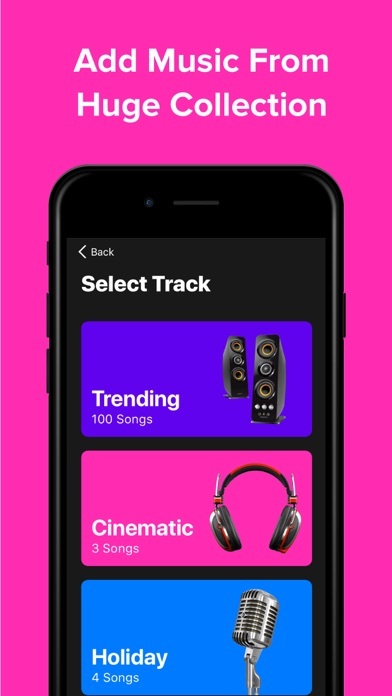 - We have added popular music track. Do you like Video Editor & Movie Maker applications? Please share! This app can be customized by mixing your mind with sweetness. Use it to make twitter based template videos for ig . Perfect video editor with All in 1 editing needs..
it works perfectly for editing photos for Instagram!!!!!!!!!! I can't share the video that i made the app crashes. I make video edits on my Instagram account and they all have white borders. I got tired of my old app that left a bigass watermark that I had to download another app to crop the watermark out, then I found this one. It works perfectly. So simple. All I have to do is select my video and it has a border! It hasn't ever crashed for me. It's really, really good. This app I really like except I'm trying to post a video on Instagram with it and it keeps taking me back to my home screen on my phone and I don't appreciate that bc I want to use this app and when I get to say where I want to post it like umm.. INSTAGRAM or text message so like can u fix that please???? ?